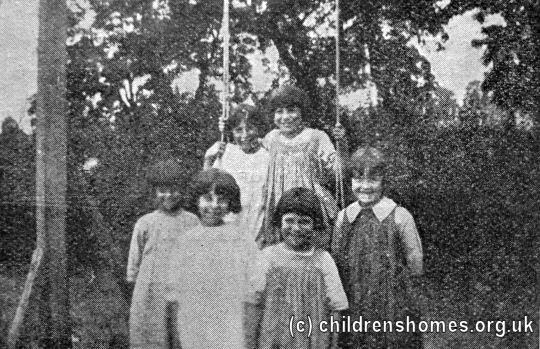 In 1887, as a commemoration of the Queen Victoria's Golden Jubilee, a Preventive Home for Little Girls was founded by Mrs Mary Linklater, the wife of the Vicar of Stroud Green. Its aim was to rescue children from bad homes or surroundings and train them for domestic service. 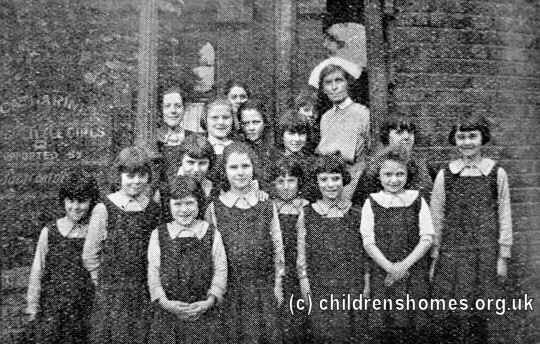 In 1912, the home, which was then located at 2 Nelson Road, Stroud Green, was taken over by the Waifs and Strays Society and given the name St Catherine's. It could accommodate 20 girls aged from 7 to 14. The modest terraced house, with no garden or play area, was increasingly felt to be unsatisfactory. In 1926, the home was relocated to new premises at Hampstead.